Seven Colors by Dave Roberts (Neostra), begins his journey into a complex world of ambient composers, sound designers, and crafters of atmospheric music. On January 29, 2019, Digital download and streaming will be available on services such as Apple Music, Spotify, Amazon, Google Play, Pandora, Shazam, iHeartRadio, YouTube Music, AWA (Japan), Saavn (India), KKBox (Asia), Deezer (France), Claro Musica, Anghami (Middle East), 24-7 (Europe), and several other sources. 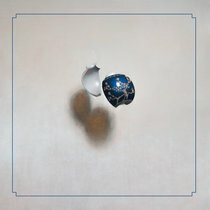 Seven Colors is 7 ambient soundscapes featuring an ebb and flow of atmospheres with an orchestral-like amalgamation of sonic layering. 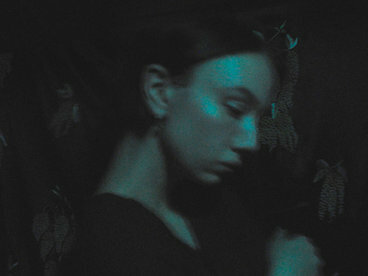 The music features a wide range of sounds from synthesizers, guitar, violins, pan flutes, piano, acoustic and electronic percussion, and other variations. The intent of the seven tunes is to individually tell a story as reflected in the title of each composition. 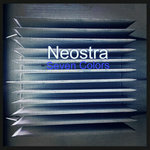 Seven Colors is a self-reflective journey with elements of calmness, tension, peace, darkness, and spiritual sight. *Compositions & arrangements by Dave Roberts. *Mixing and mastering by Dave Roberts. *Album art by Dave Roberts. A limited run of 50 cd's will be available in March 2019. **Ron Lanham, collaborator and pan flute lead on Depth of Sight. **David "Rude" DeWeese, guitar textures on Obscurity and Release. 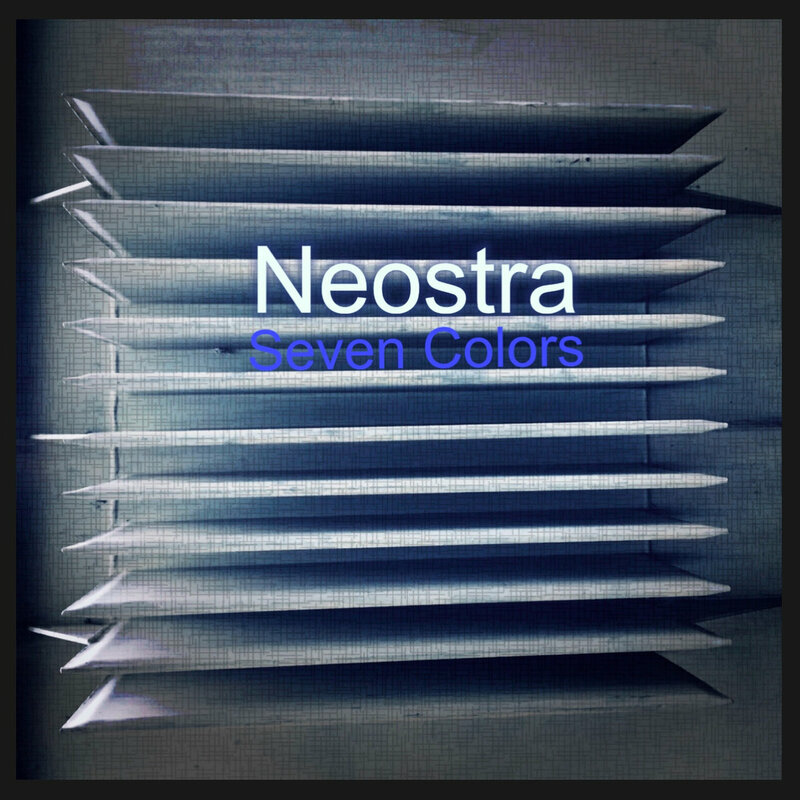 Dave Roberts (aka Neostra) is a ambient music composer and percussionist based in Charleston, WV. While primarily known as a drummer, he has been heavily involved in ambient music for a little over 25 years.